Samsung is said to be holding preliminary talks with media companies with regard to starting its own Internet television service. Sources familiar with the matter tell Bloomberg that Samsung has met with media companies to see how much they would charge to carry their networks via the Internet. One source said Samsung may be interested in offering the same collection of channels globally, rather than having region-specific bundles. If true, Samsung would join a growing list of companies interested in trying their hand at over-the-top delivery of traditional television programming. Dish Network and Sony already offer online TV services with Amazon, Hulu and YouTube gearing up to launch similar outfits in the near future. Apple is also said to be interested in the space although its long-rumored project has yet to materialize into a end-user product. 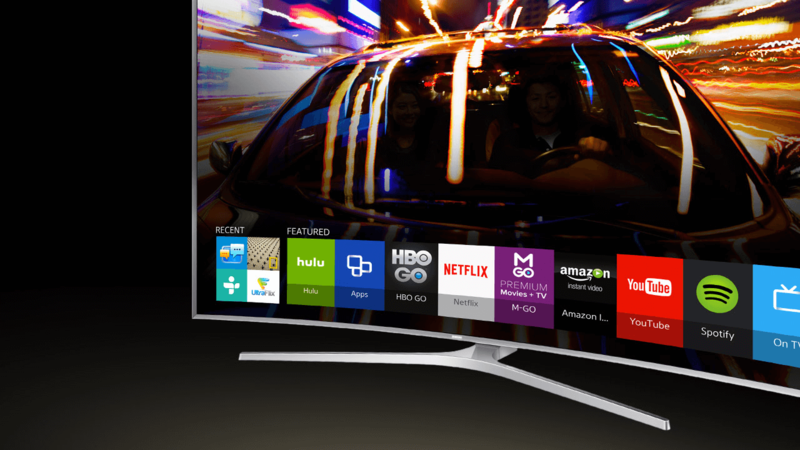 Samsung is in a great position to offer such a service as many of its smart television sets are connected to the Internet. What’s more, it has millions of smartphones and tablets already in the hands of consumers which would serve as yet another way to people to watch. The South Korean electronics giant could even leverage the service to sell more devices, further bolstering its bottom line. When asked for comment, Samsung said that its approach is to continue to develop strategic collaborations with content partners rather than compete with them. Discussions are said to still be in an early stage and as always, things could fall apart before deals are hammered out.